As noted, Impact Wrestling has already begun announcing some of the matches that will take place this coming week at their multi-day television taping event in Toronto, Ontario, Canada. The tapings will begin Monday afternoon after an absolutely stacked Slammiversary pay-per-view this Sunday night. 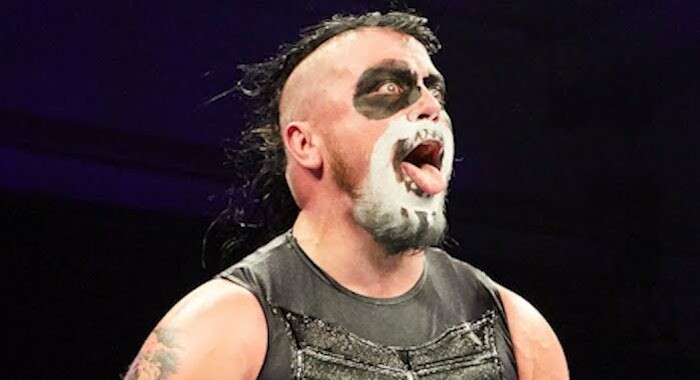 In addition to the four matches previously announced for this week’s tapings, Sami Callihan will face off against long-time rival and fellow Lucha Underground star Fenix, while Pentagon Jr. steps into the ring against X-Division Champion Matt Sydal. Of course, that’s assuming either man is left standing after their collision at Slammiversary, where one man will be leaving in a drastically altered state. After over a month of feuding on Impact television, Callihan and Pentagon renew their incredible 2017 indie rivalry in a traditional luchas de apuestas match – HAIR vs MASK! Sydal will also be defending his X-Division title on Sunday against the machine they call Brian Cage, so it will be very interesting to see how things play out at the upcoming tapings.